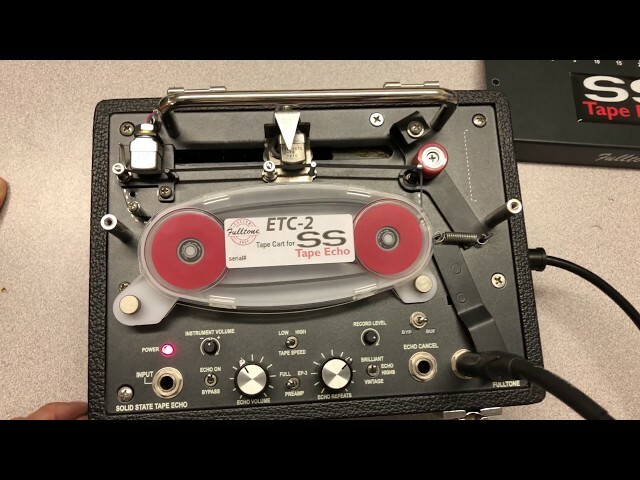 Each FD2 v2 comes with a 5 year Warranty and can be run off a battery, any 9VDC supply, or better yet, use either our IPS-9 or IPS-18 Noise-Free adapters that work in all Countries. 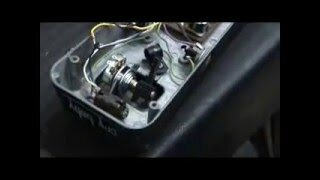 Michael Fuller takes a long look at this pedal through the lens of a 1963 Gibson Lespaul SG--FD2v2---SSTE---1965 Deluxe Reverb--Mesanovic Ribbon mic---APi 512 preamp--Burl Audio Converters. 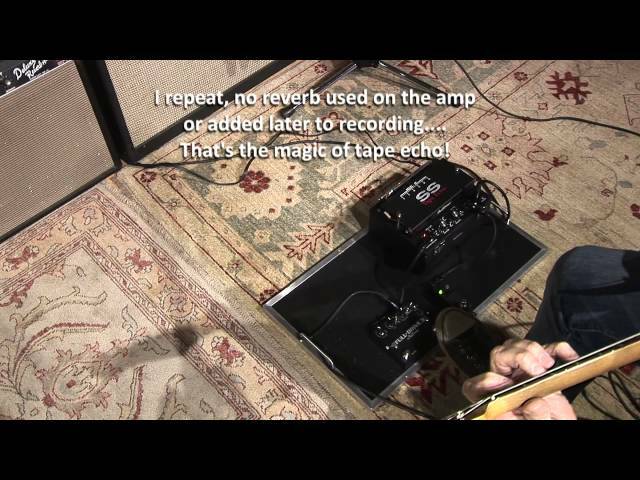 There is no additional processing, EQ, or reverb added. 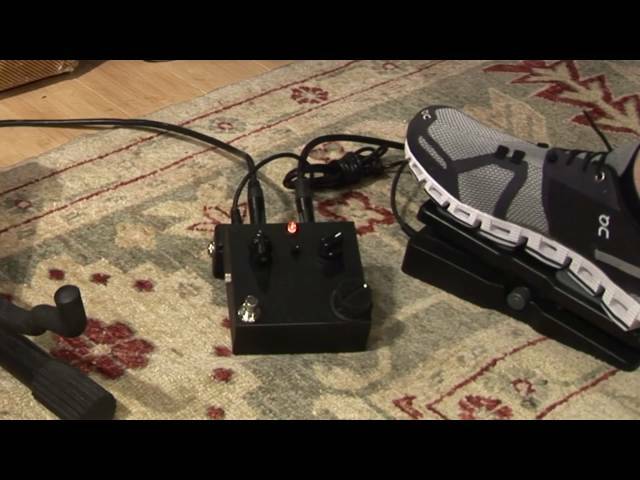 Engaging the DRIVE 2 footswitch brings in the DRIVE 2 knob, allowing you to add distortion (in addition) to what's selected on the DRIVE 1 knob. 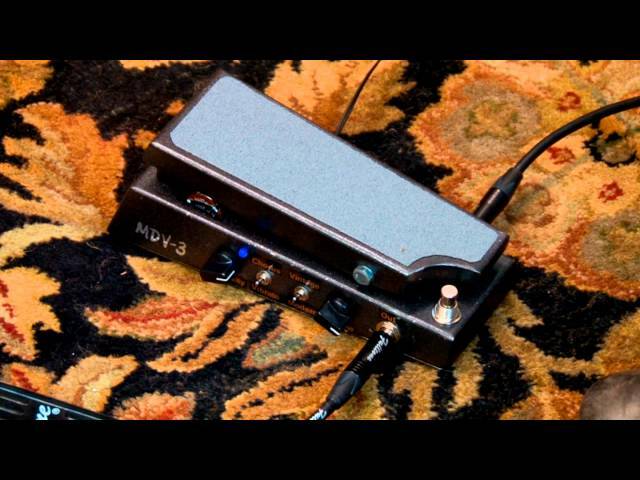 #2) Use as a higher Gain lead tone with Volume Boost: set DRIVE 2 knob anywhere above "0" and DRIVE 2 VOLUME mini-knob to taste. 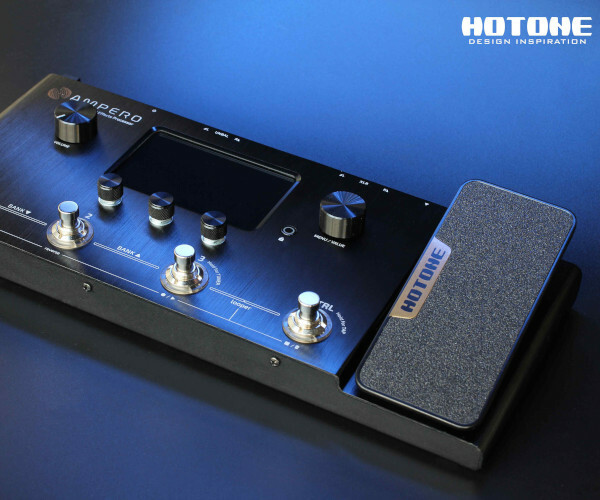 Ideally you set DRIVE 1 for your lower-distortion sounds and DRIVE 2 for the higher distortion sound…effectively giving you 2 pedals. 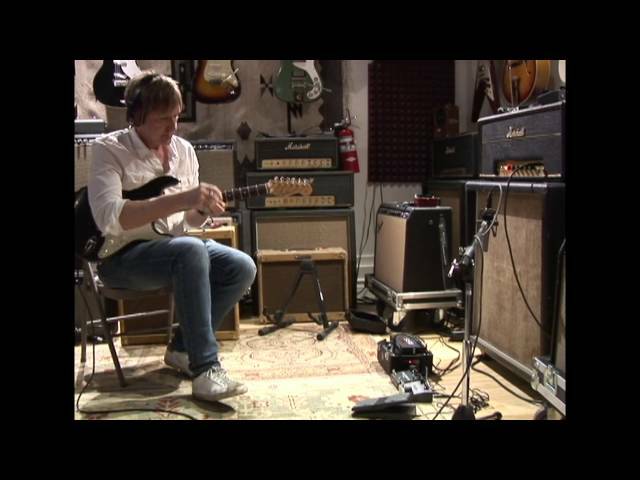 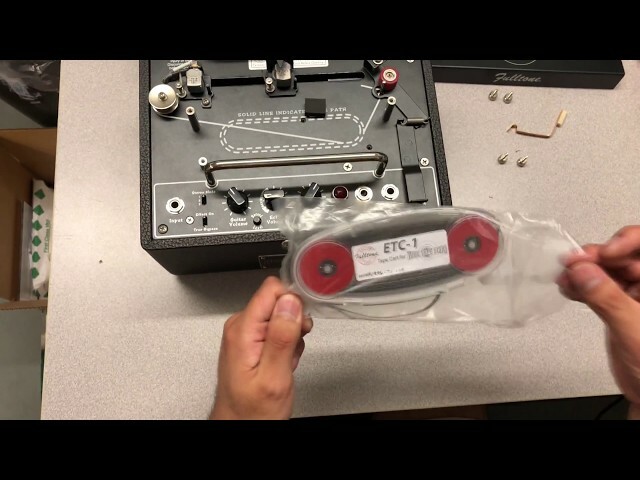 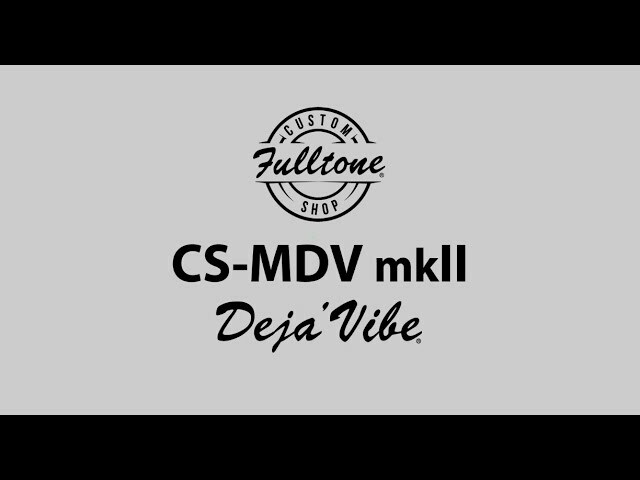 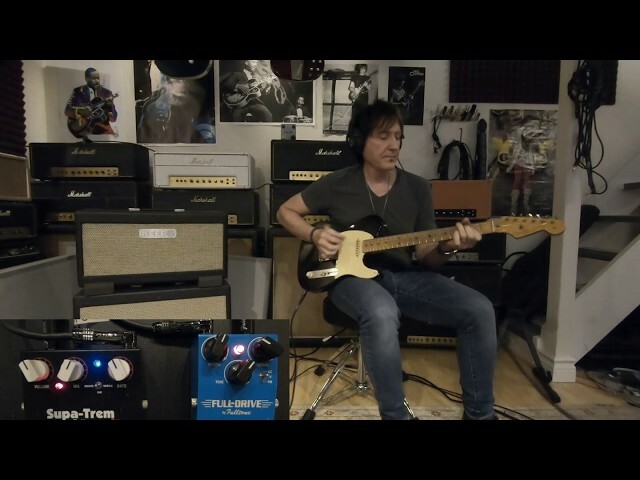 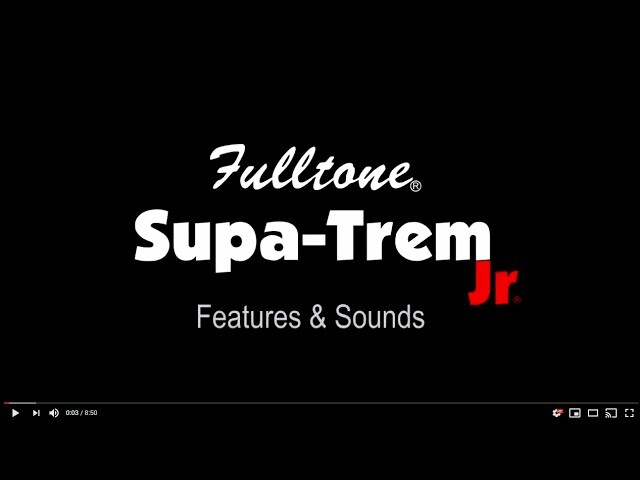 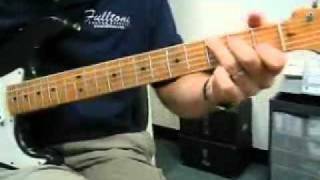 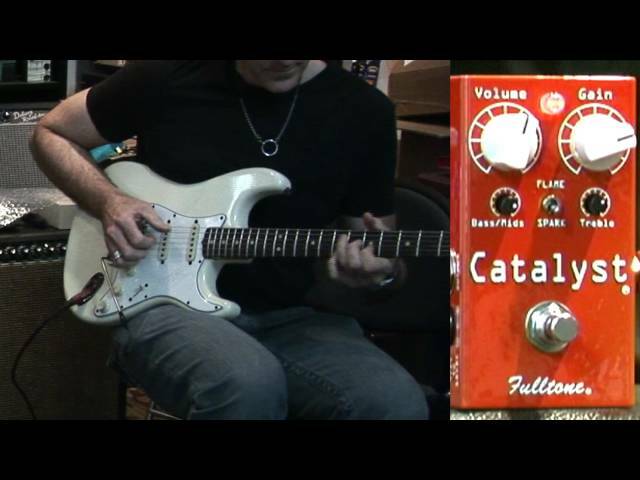 Fulltone Supa-Trem Jr on Michael Fuller's "Black Lab Strut"
Fulltone lo-fi demo of the TTE playing "Layla-break"